The Electrifying Return of America’s Most Powerful Concert Force and Number One Selling Solo Artist in U.S. History! 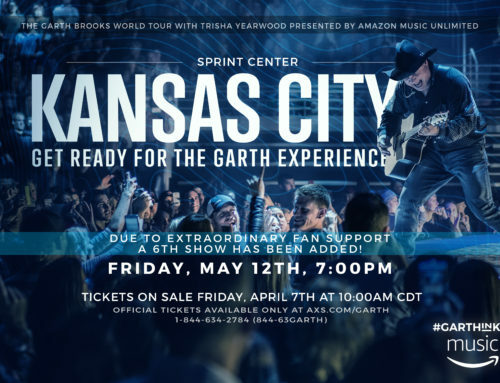 Garth Brooks returns to Kansas City after 10 years!!! 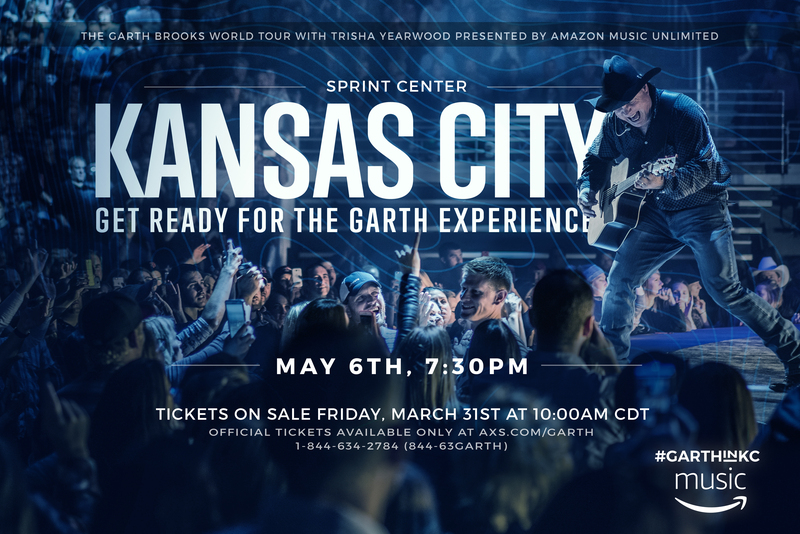 This is the last Missouri/Kansas appearance on The World Tour! *No sales at the venue box office or outlets March 31st. $60.59 plus $6.89 tax plus $2.00 facility fee plus $5.50 service charge = $74.98. Please go NOW to axs.com/garth to create an account for a quicker purchasing experience.